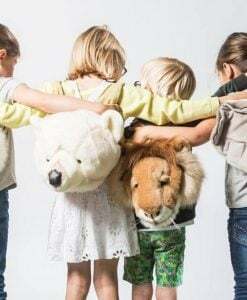 Wild & Soft Animal Heads are a range of soft gentle looking animal characters for your walls – ideal room decor for all ages. They are all so soft and gentle looking and would be a lovely addition to any room. For kids or grown ups of all ages. 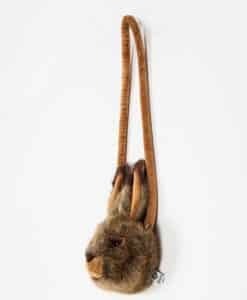 Simple to hang with a fabric loop and made from soft polyester plush. Ideal for kids rooms as they are irresistible to stroke or even talk to! 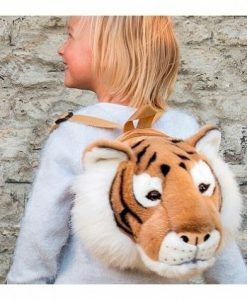 A fun range of plush backpacks and bags designed for kids. 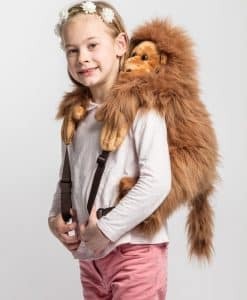 In various animal shapes and big enough for all those little essentials needed for big adventures. 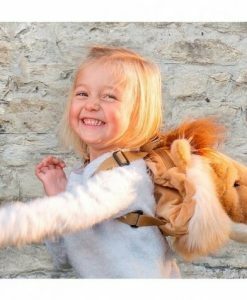 Cute animal faces make these backpack bags appealing to a kids of all ages. A perfect back to school gift or simply to make a little one smile.